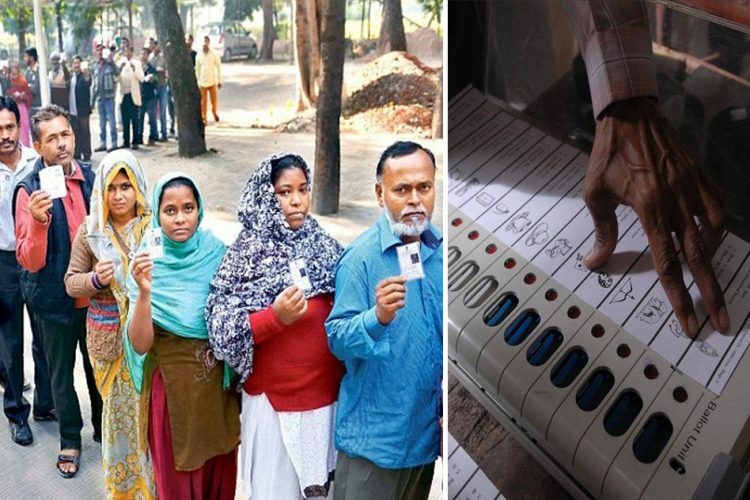 As per the constitution, a certain number of seats are reserved for SC/ST candidates in panchayat elections. 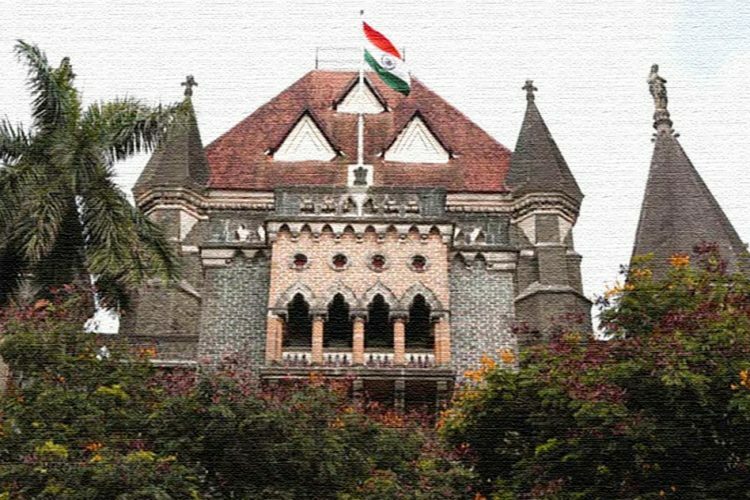 A case from Maharashtra has come to light where a Gond (a Scheduled Tribe) woman had filed her nomination for a reserved seat, which was approved by the election officer, but her opponent filed a petition to the Bombay High Court challenging her Gond identity based on the fact that she has converted to Islam after her marriage. 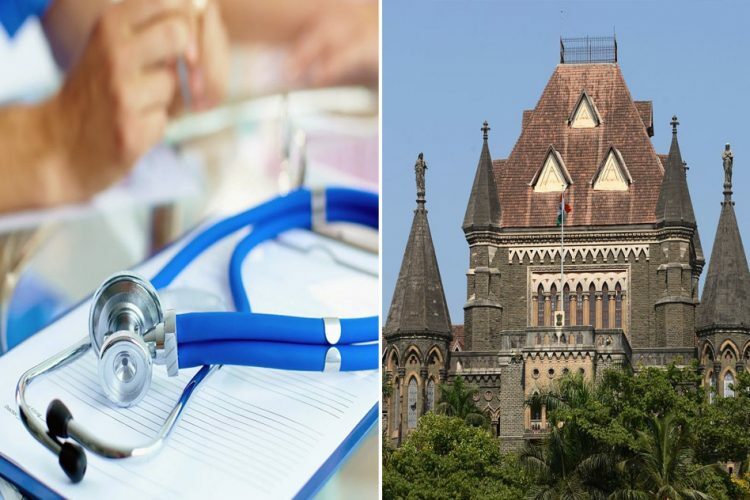 The Nagpur bench of the Bombay High Court ruled against the Gond woman, barring her from contesting Panchayat elections from a reserved seat, The Times of India reported. 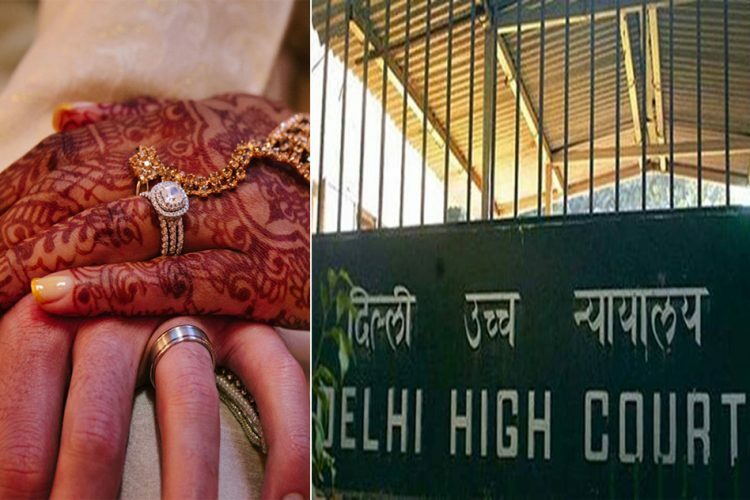 The High Court (HC) bench dismissed the election officer’s decision to accept her nomination and stated that the onus was on the defendant to prove she isn’t following Islamic rituals after marriage. 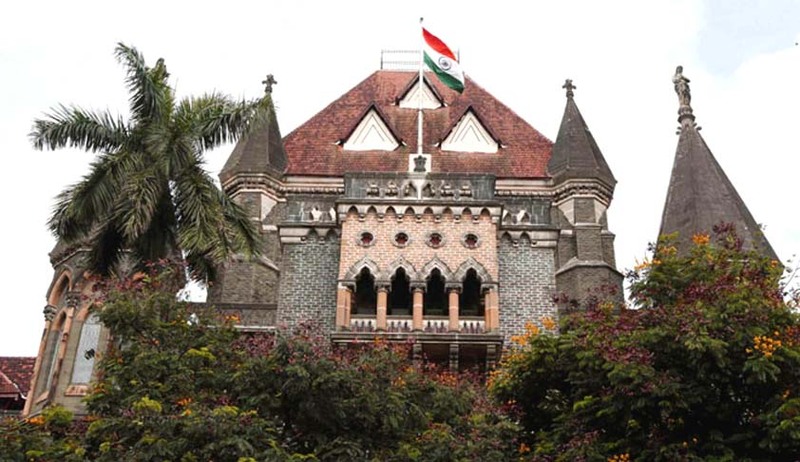 The petitioner in the case was Mr Manoj Sidam, also a candidate, who approached the HC after the election officer allowed Shaheda Tabassum Tayar Mugal to contest as a Gond ST.
Shaheda Tabassum, a resident of Kurkheda sub-division in Gadchiroli, filed her nomination in her paternal name of Sharda Uike to contest from the seat reserved for ST category. 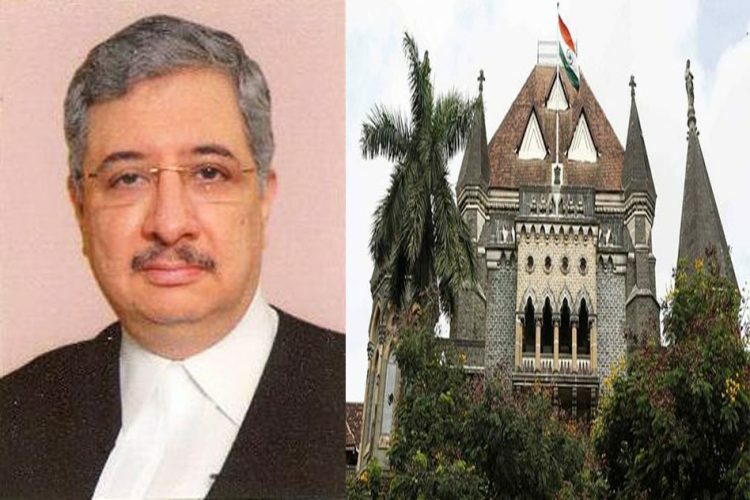 The counsel of the petitioner argued that Shaheda had embraced Islam after marriage to Tayar Mugal and she was ineligible to contest as ST. 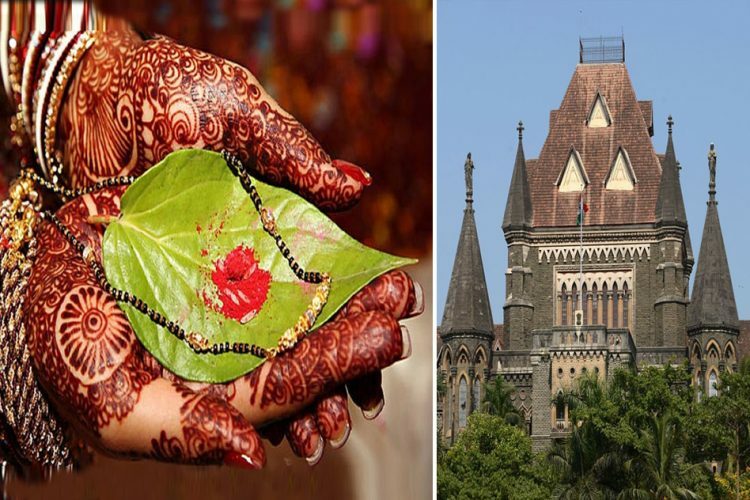 The division bench consisting of Justices Bhushan Dharmadhikari and Zaka Haq stated, “In our view, she failed to discharge burden of following ST rituals despite marrying in other religion. In the facts of the case and considering the proposition laid down in the Supreme Court judgment, it’s held that the woman is not eligible to contest election as a ST candidate”. 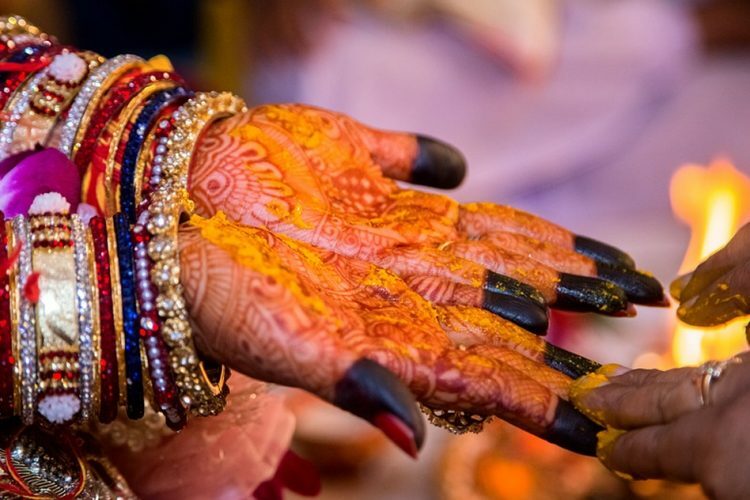 Reportedly, before her marriage, she had a certificate from ST Certificate Scrutiny Committee in Gadchiroli division on March 26, 2010, as the proof of her being a Gond ST. Later, on April 9, 2010, she got married to Tayar Mugal, following which she submitted an affidavit on April 13, 2010, affirming she had become a Muslim. Also, on Nov 6, 2015, Shaheda contested in the Kurkheda Nagar Panchayat polls from the general category and won.